Tomorrow I embark on a month of travels through the interior of British Columbia to learn about and photograph the world of mountain caribou. The mountain caribou of British Columbia, Washington, and Idaho are one of the most southern herd of caribou found anywhere on earth and their continued existence is threatened by a myriad of conservation challenges. Follow along here and on my instagram feed to learn more about these beautiful and endangered throwbacks to the Pleistocene. Over the course of the month, besides exploring and photographing in caribou country, I will also be meeting with people involved in caribou conservation and scouting for future trips to the region to fully capture the story of mountain caribou and the wild lands they call home. Below are a few photos of mine from past trips to mountain caribou country. Many more to follow! Caribou country in northeastern Washington’s Selkirk mountains. Tracks of one of the members of the South Selkirks herd which travel back and forth across the USA-Canada border. Caribou trail in the Selkirk mountains of southern British Columbia. Grizzly bear tracks just north of the Washington-British Columbia border. Grizzly bears are also a sensitive species in much of this region. Over the next month I will be exploring and documenting the ecology of caribou and how they interact with the mountains they call home, the other wildlife they share the landscape with, and the people that live, work, and play in caribou country. 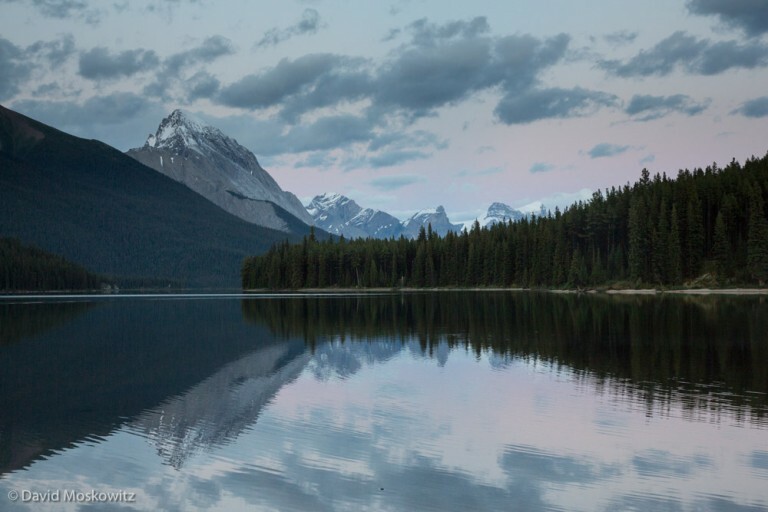 Maligne Lake in Jasper National Park. Mountain caribou populations are being closely monitored in even large wilderness landscapes such as in the Canadian Rockies. Nature Conservancy of Canada: Dark Woods Preserve. This will be one of my first stops on my journey. Revelstoke Caribou Rearing in the Wild. You can also learn more about mountain caribou tracks and sign in my field guide, Wildlife of the Pacific Northwest and learn more about their relationship to wolves and wolf conservation in the chapter of my book Wolves in the Land of Salmon on the Selkirk mountains.